MUNICH, Germany — BMW's headquarters were raided on Tuesday by German prosecutors investigating the suspected use of illegal emissions control software capable of manipulating exhaust levels. About 100 police and law enforcement officials searched the luxury carmaker's Munich headquarters and a site in Austria, prosecutors said, adding they had opened an investigation last month against unknown persons for suspected fraud. Legal sources said the facility searched in Austria was BMW's engine plant in Steyr, where the company employs about 4,500 staff and assembles 6,000 engines a day. "There is an early suspicion that BMW has used a test-bench-related defeat device," prosecutors said in a written statement. Rival German carmaker Volkswagen admitted in 2015 to using "defeat device" software in the United States to cheat diesel engine emissions tests, plunging the company into the biggest business crisis in its 100 year history. 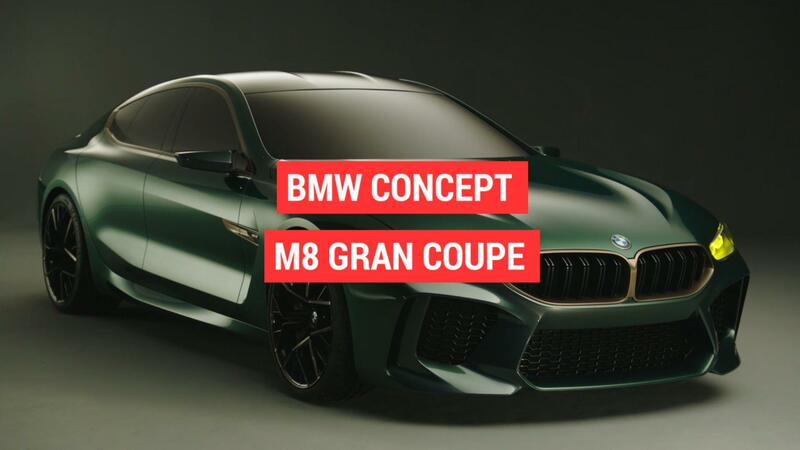 BMW, in a separate statement, said prosecutors were looking into "erroneously allocated" software in about 11,400 vehicles of the BMW 750d and BMW M550d luxury models. Having long denied its cars are equipped with software designed to game emissions tests, BMW said the findings did not reveal a "targeted manipulation" of emissions cleaning.